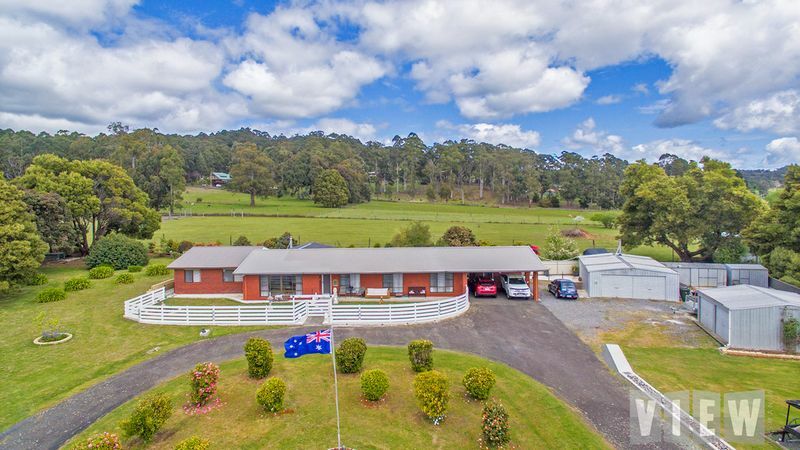 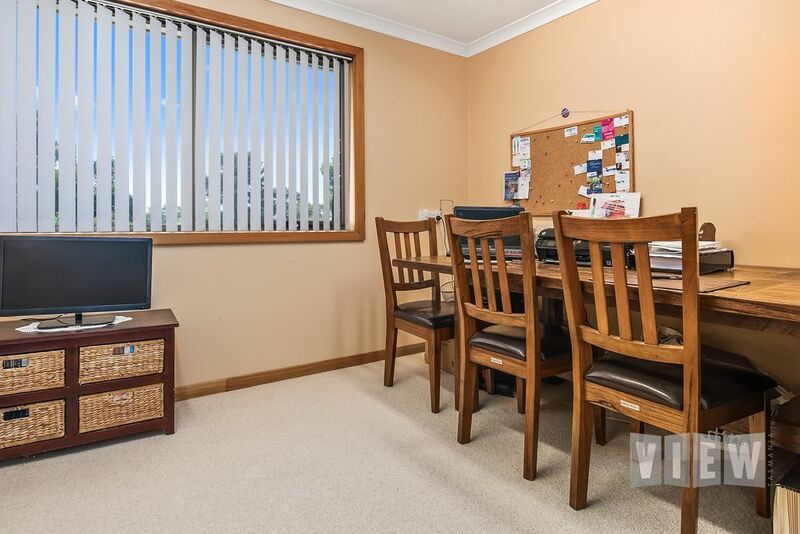 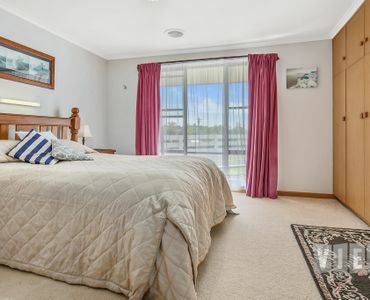 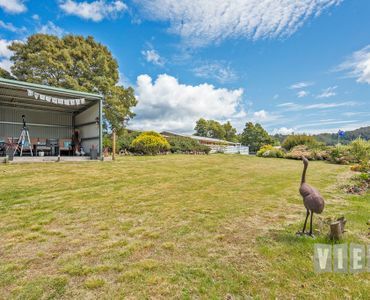 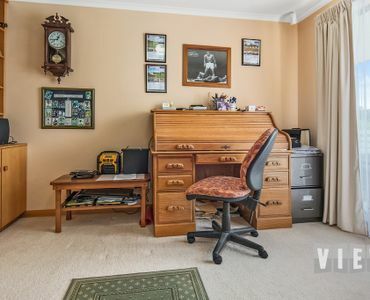 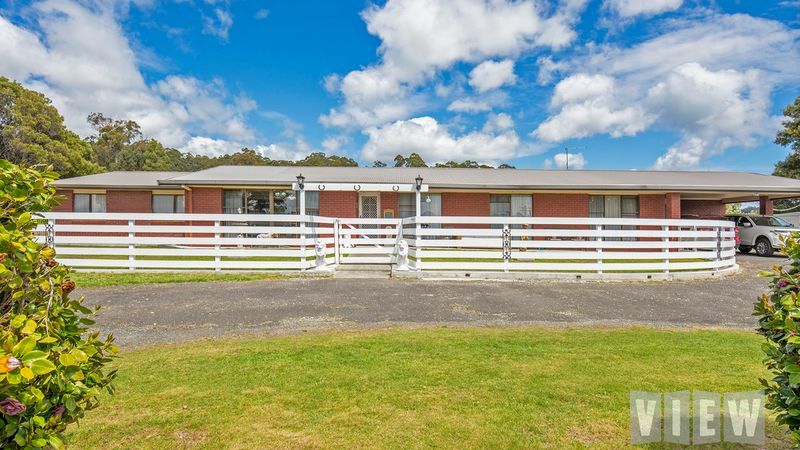 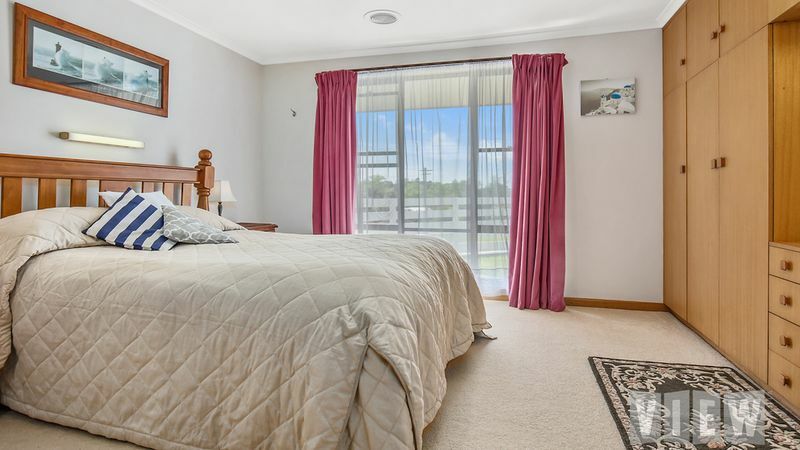 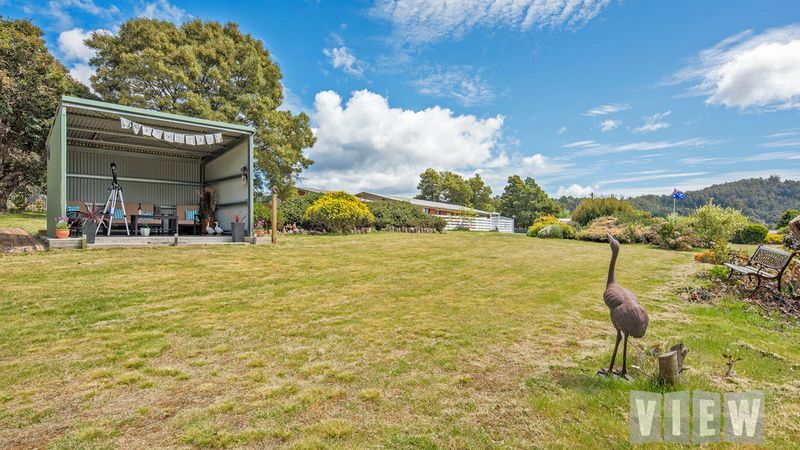 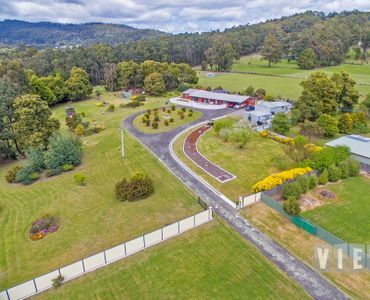 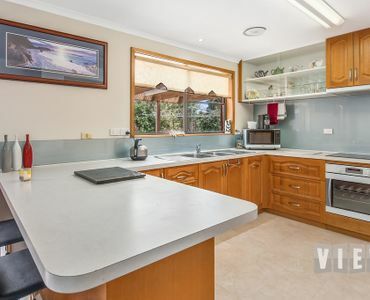 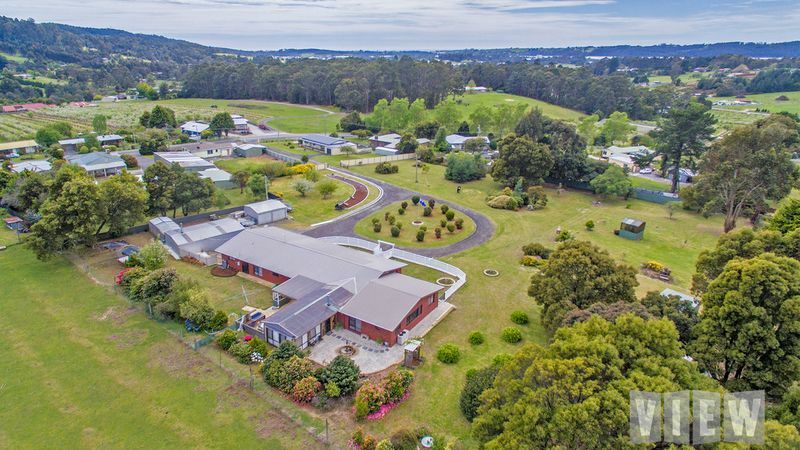 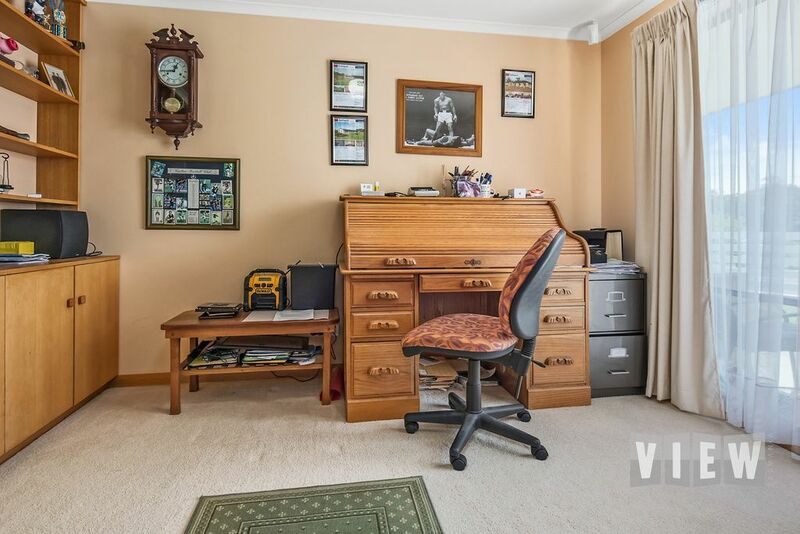 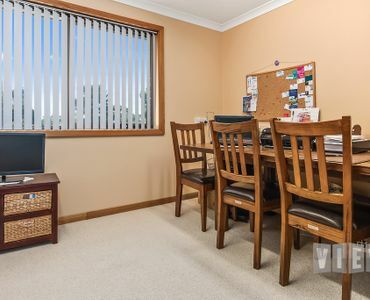 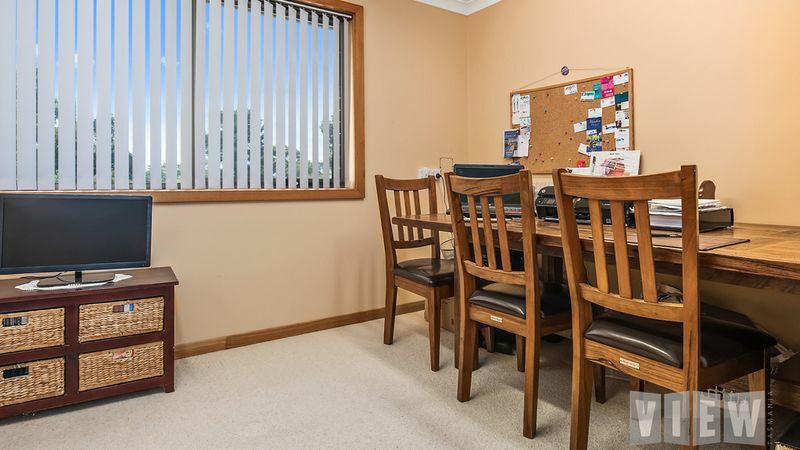 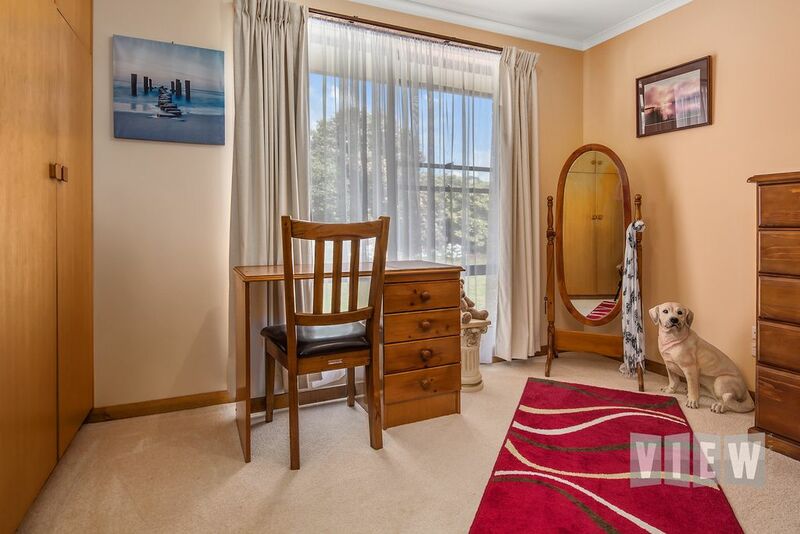 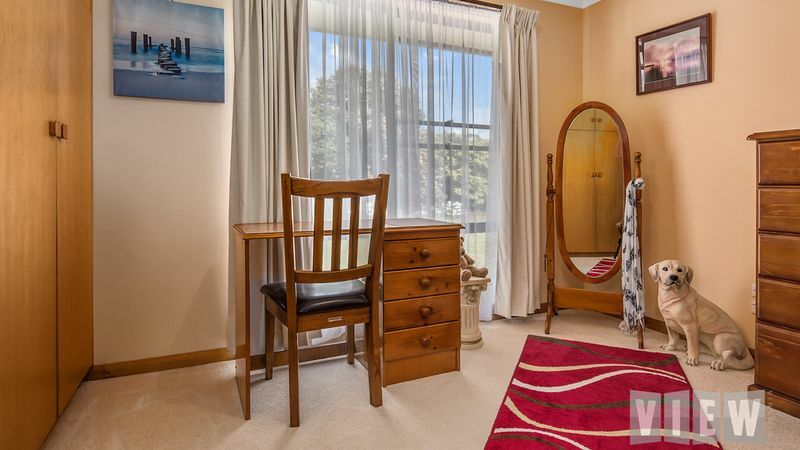 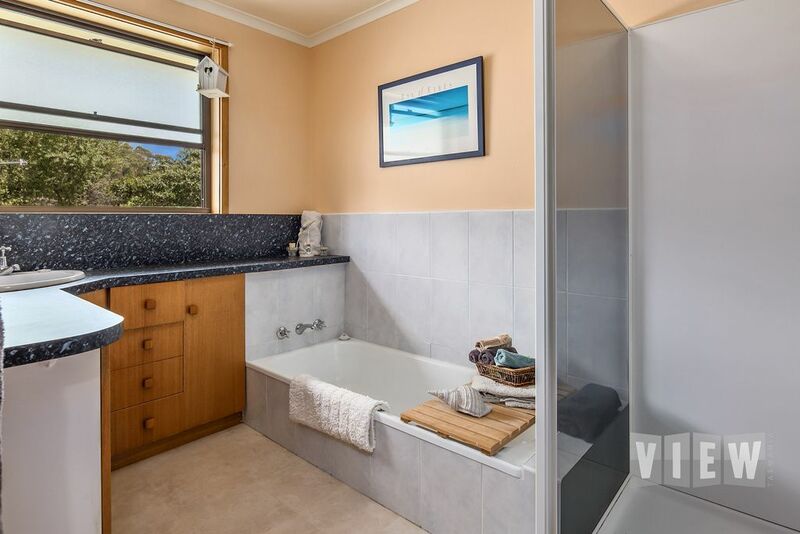 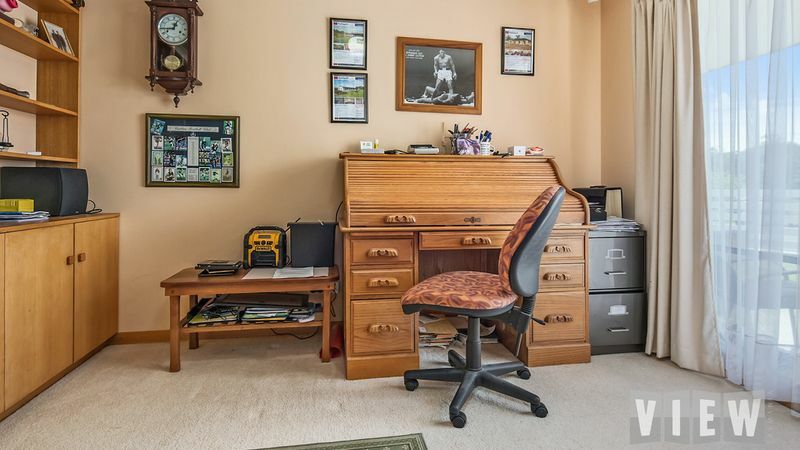 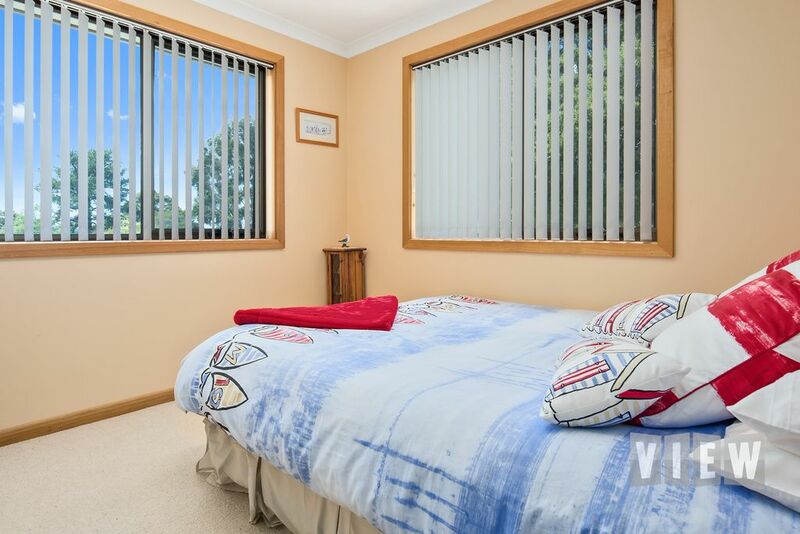 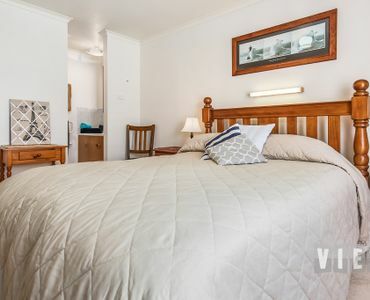 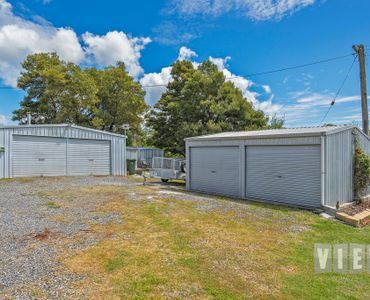 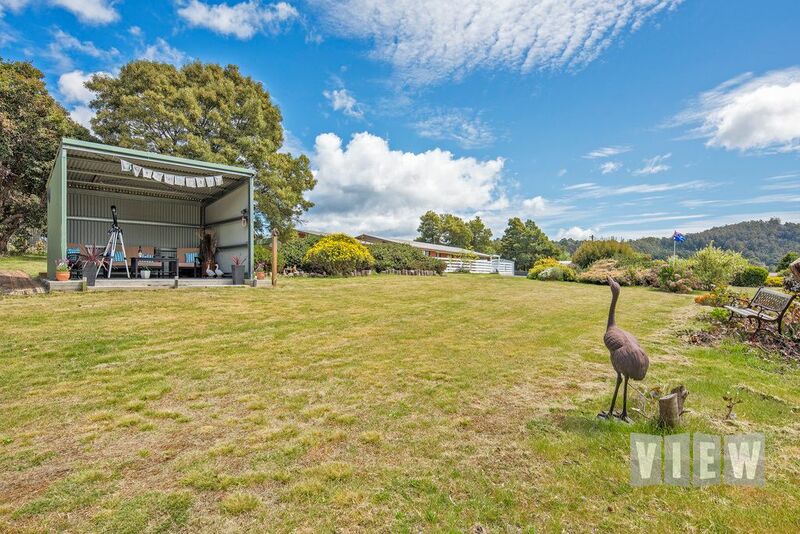 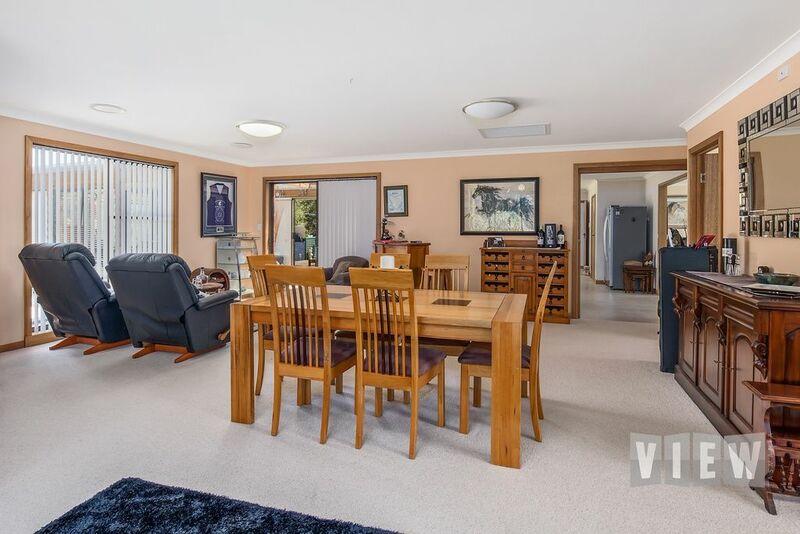 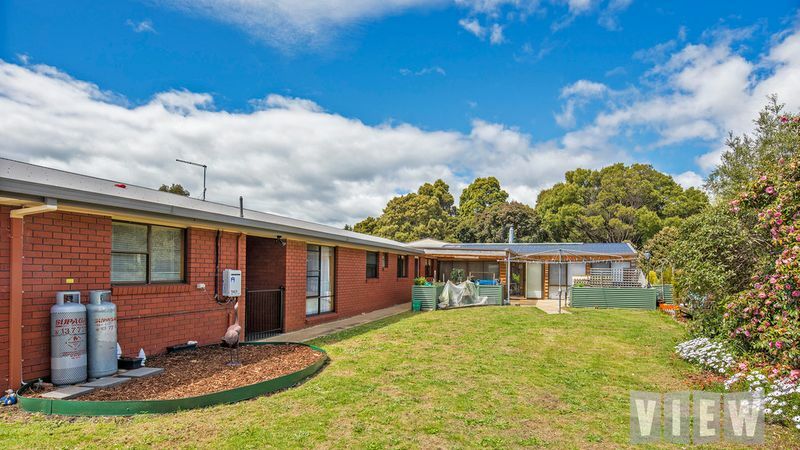 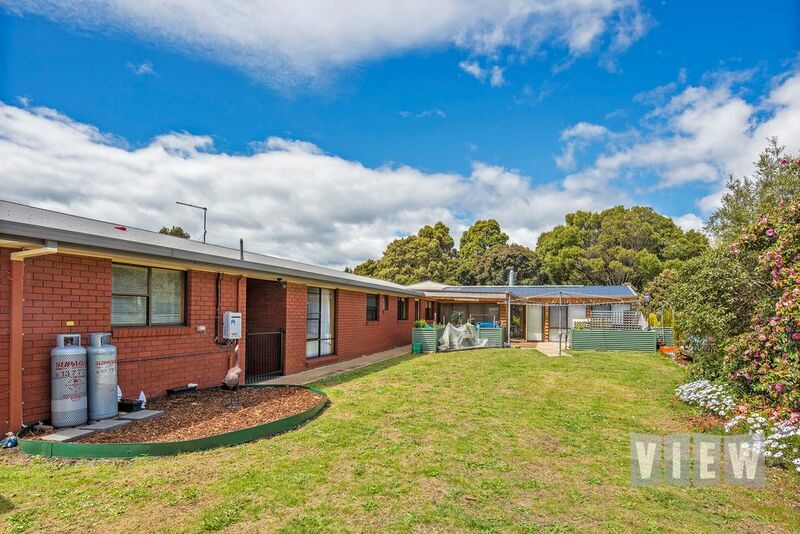 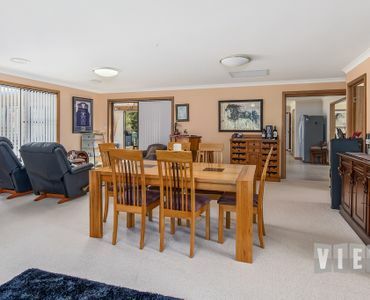 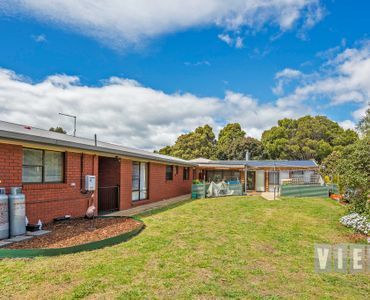 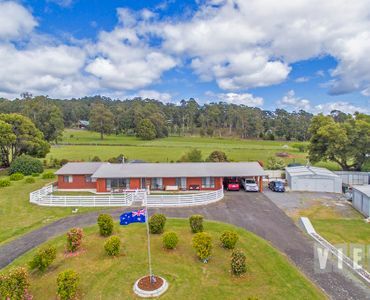 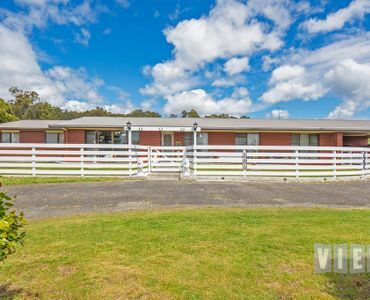 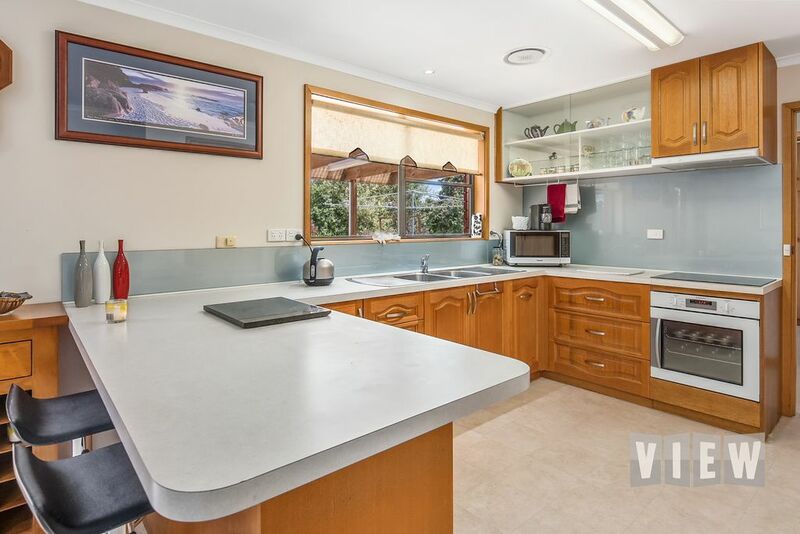 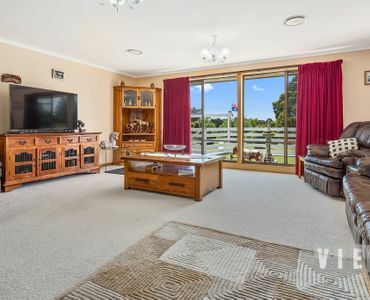 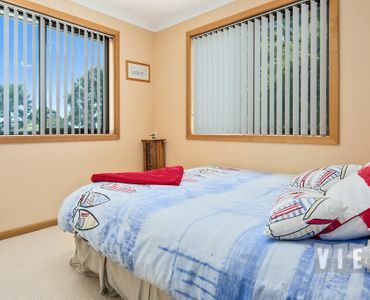 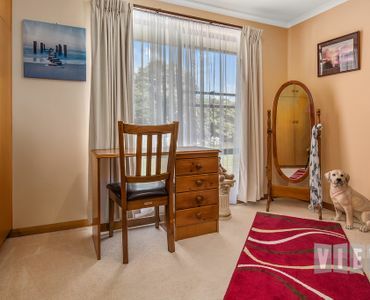 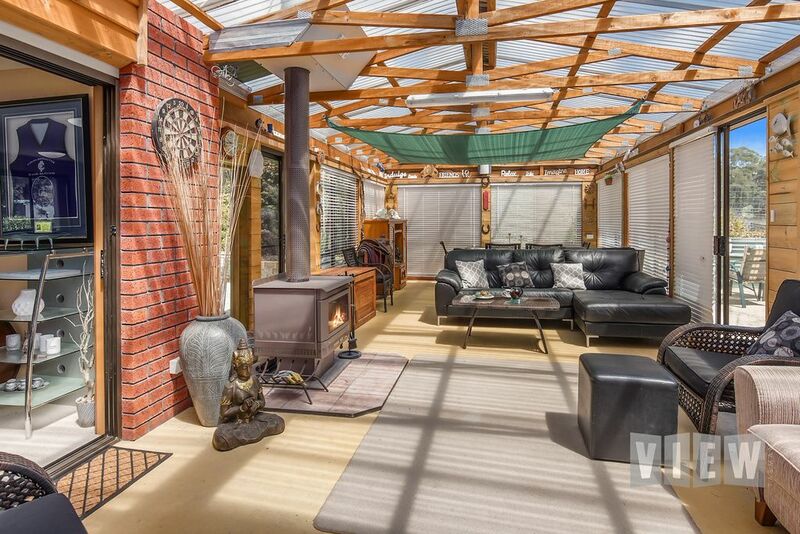 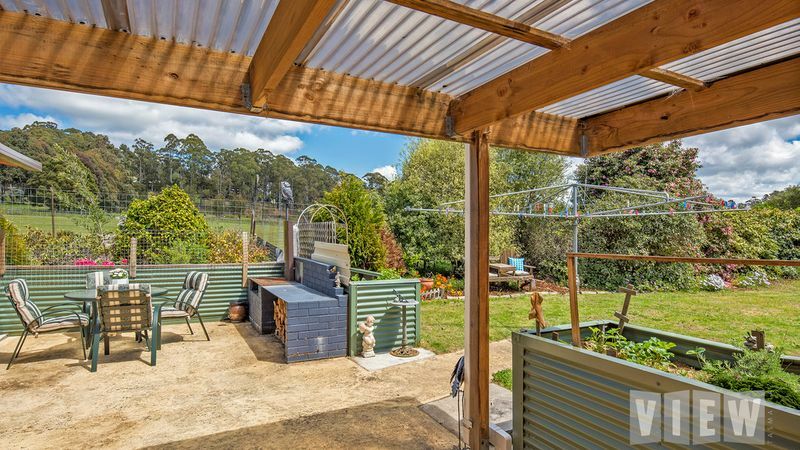 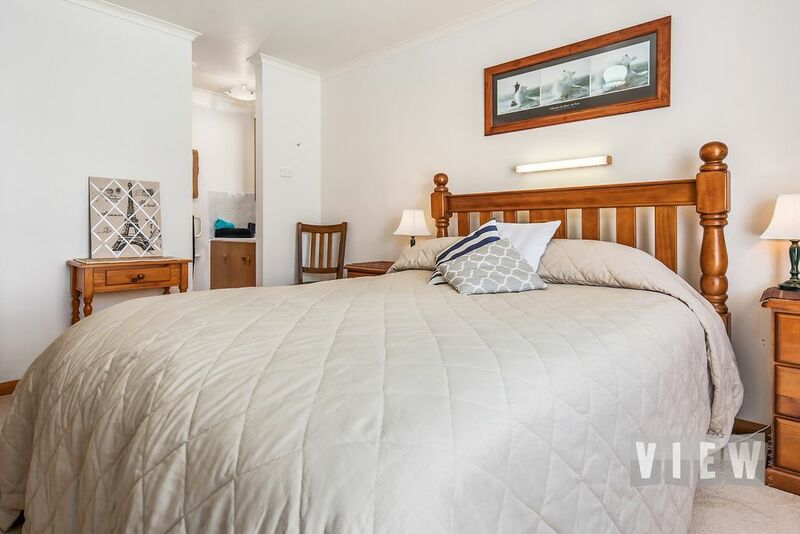 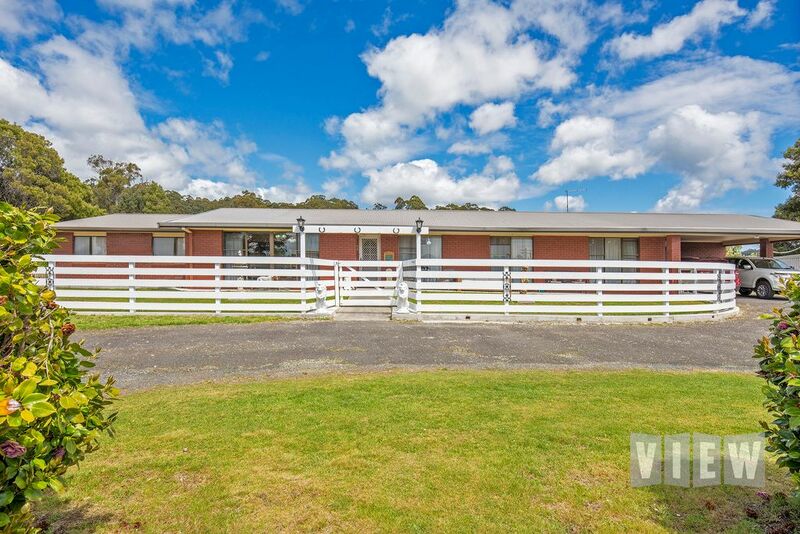 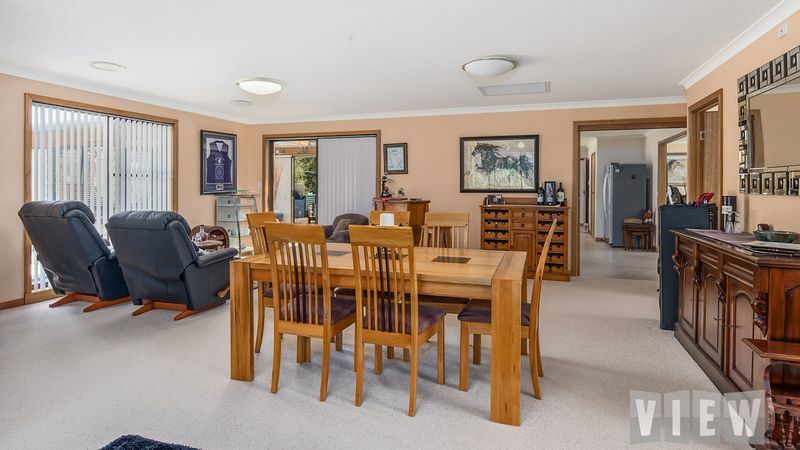 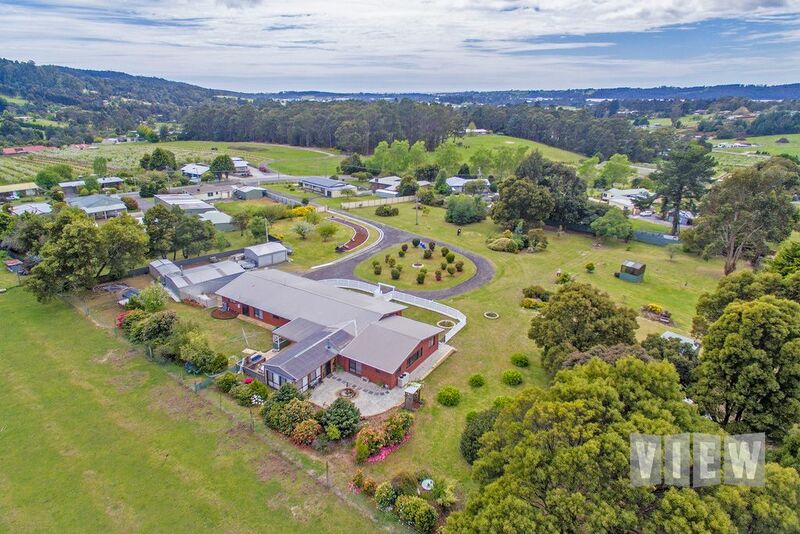 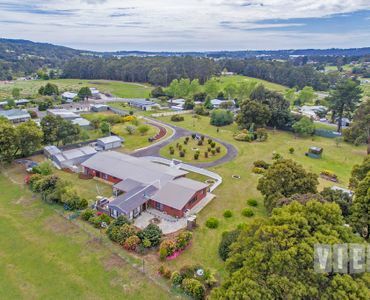 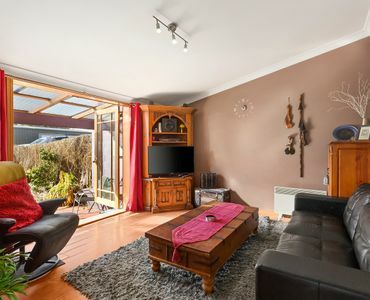 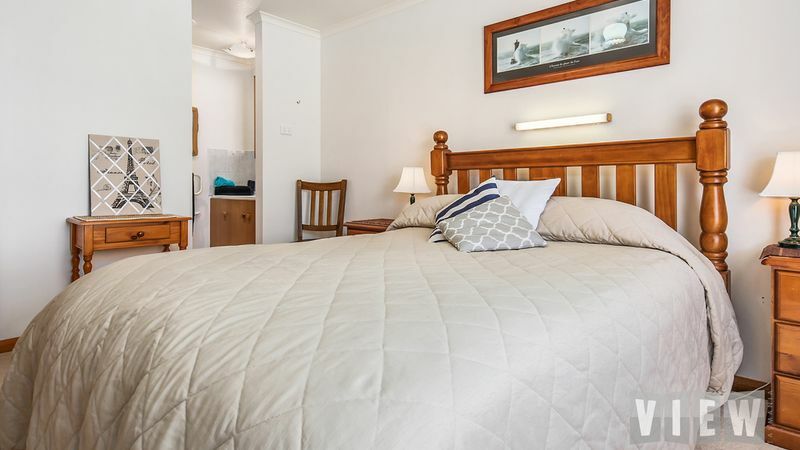 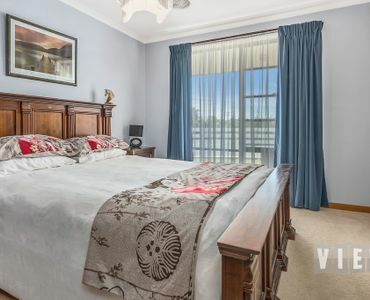 Here is a unique opportunity, nestled just 10 minutes in either direction to Latrobe or Devonport. 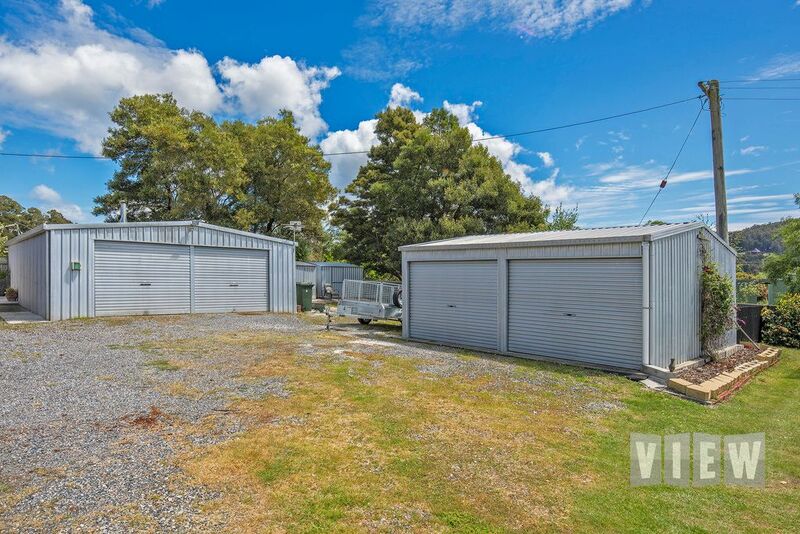 As you drive up the driveway, you instantly know you’re in for something special. 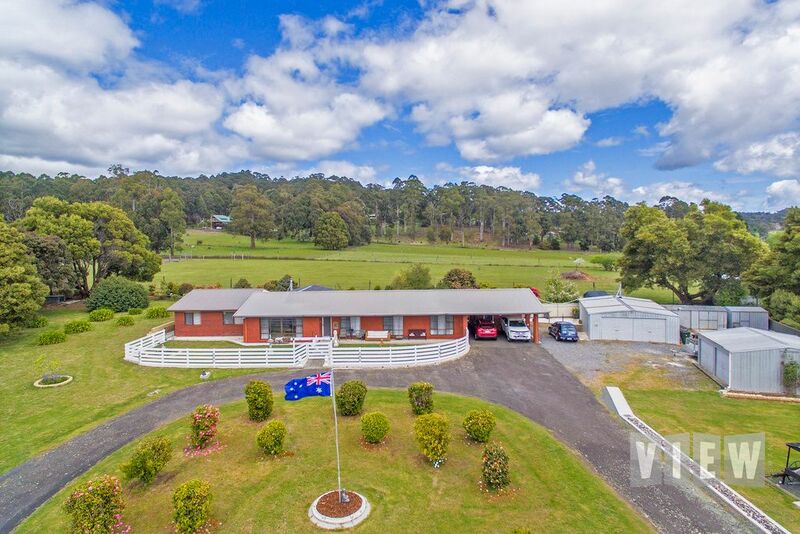 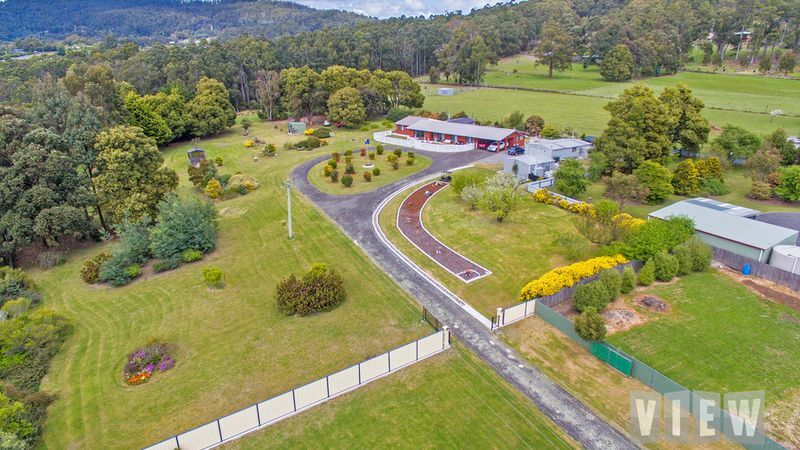 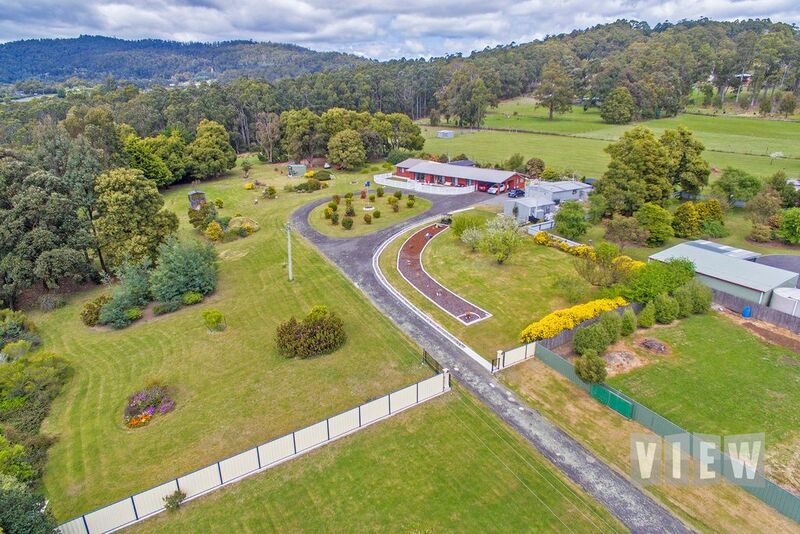 Located on 3.5 acres (approx) with a beautiful rural outlook. 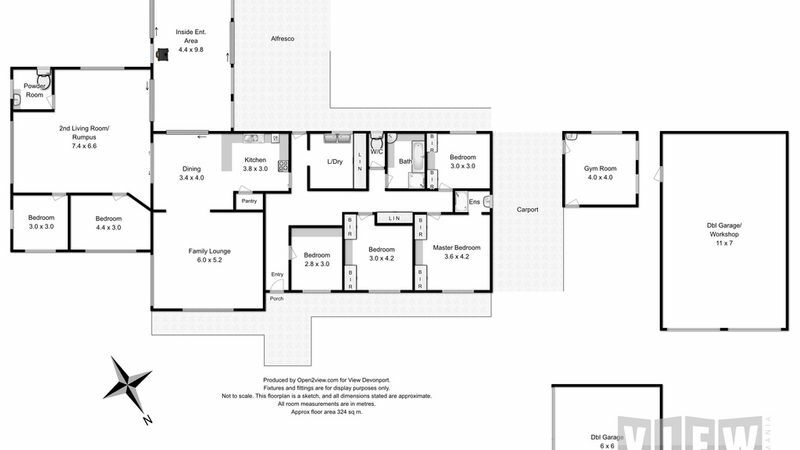 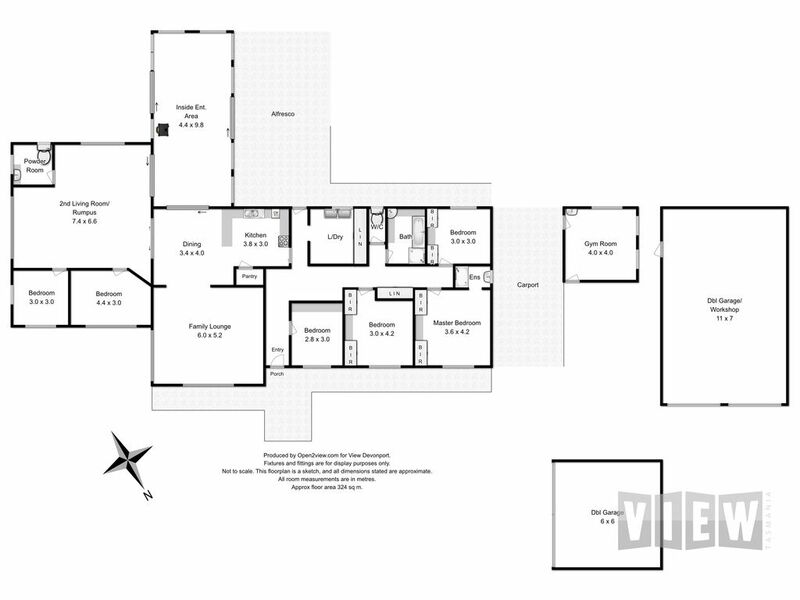 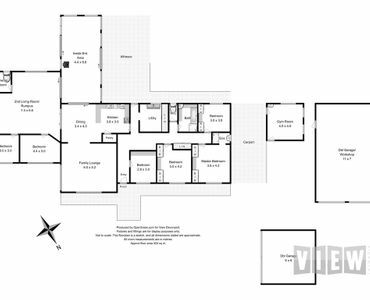 The spacious floor plan boasts ample living areas for larger families, extended family, the home business or possibly even a B&B opportunity. 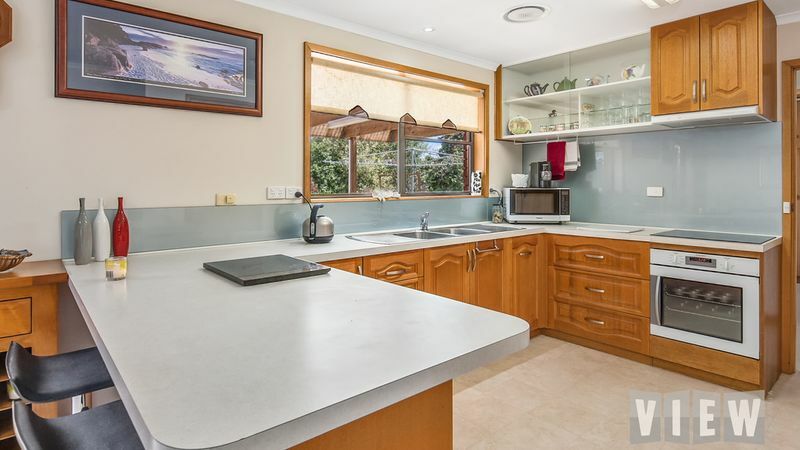 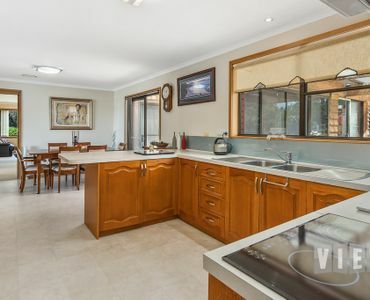 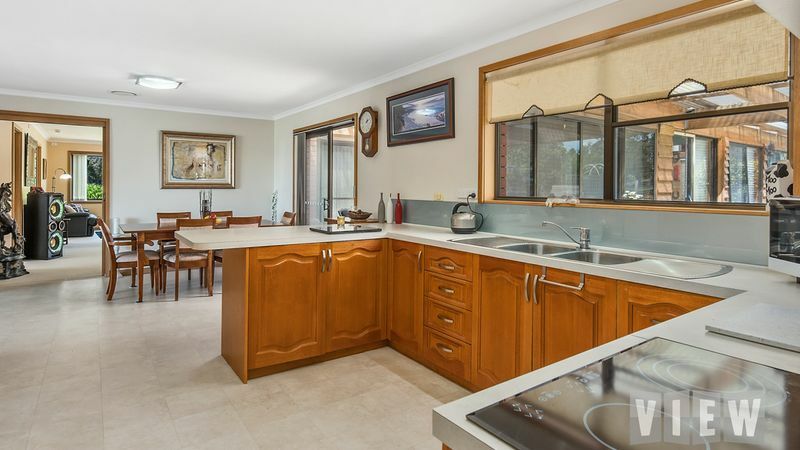 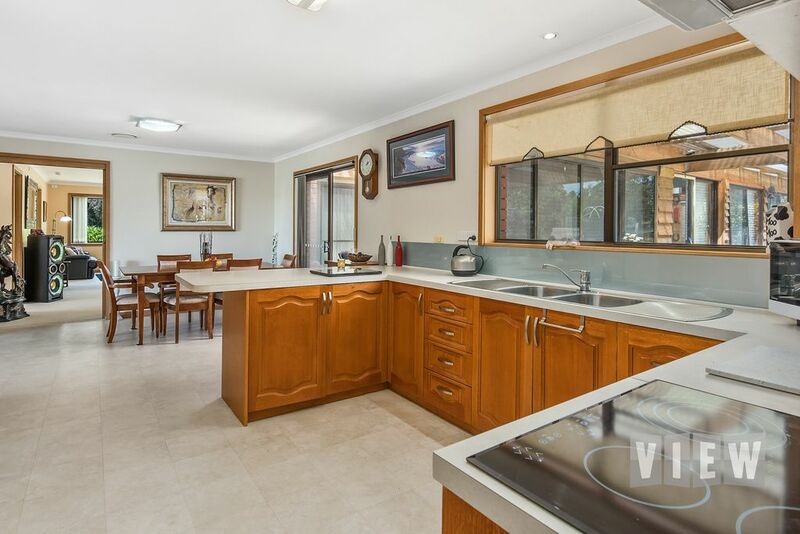 There is good flow between the living space, with a practical kitchen featuring beautiful timber cabinetry, ample food preparation areas and complete with a walk in pantry and dishwasher. 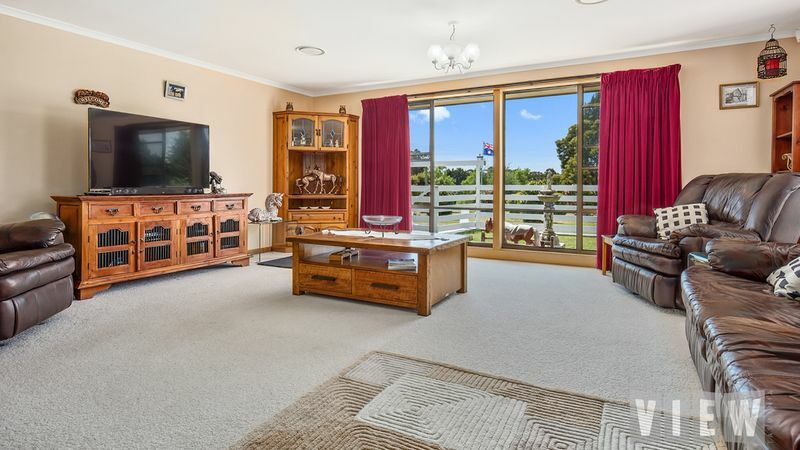 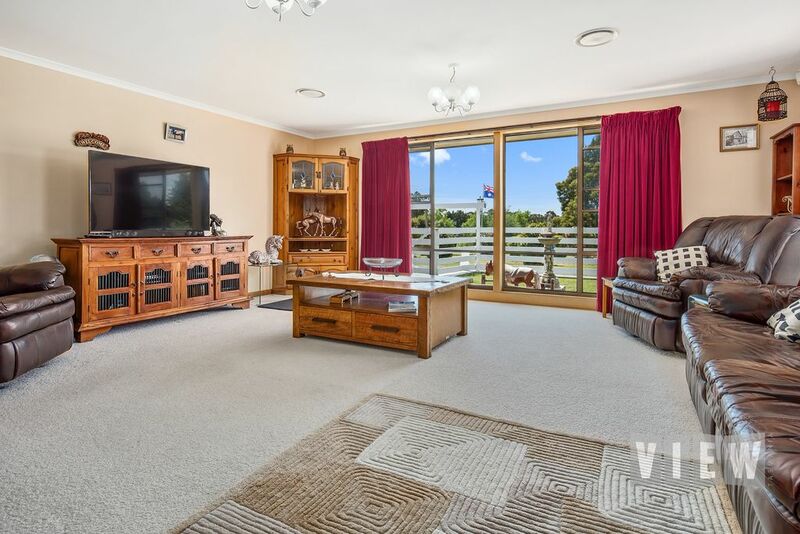 A large light and bright family lounge is the centre of the home and a great place for quality family time. 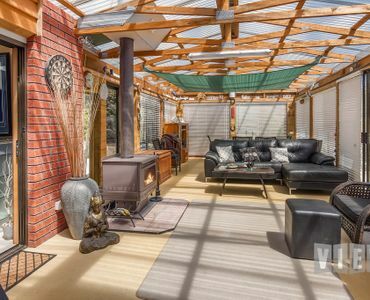 New quality day/night blinds have been fitted since photo’s were taken and are nice touch to the living space. 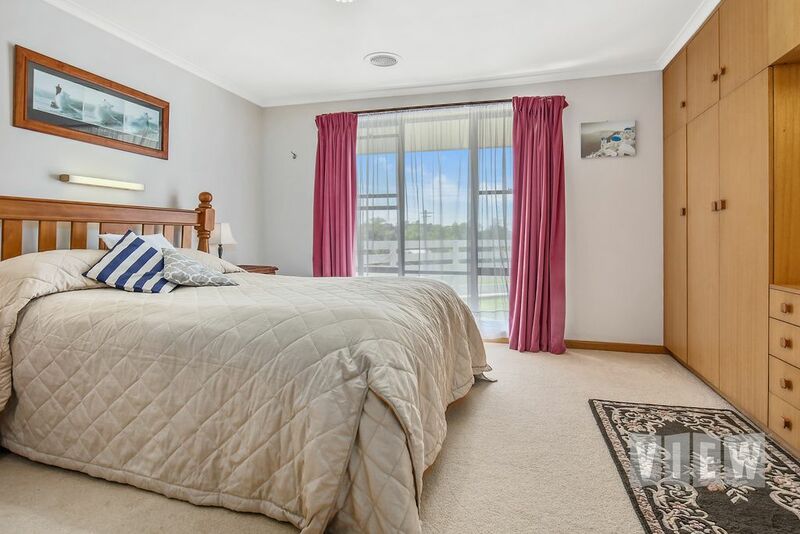 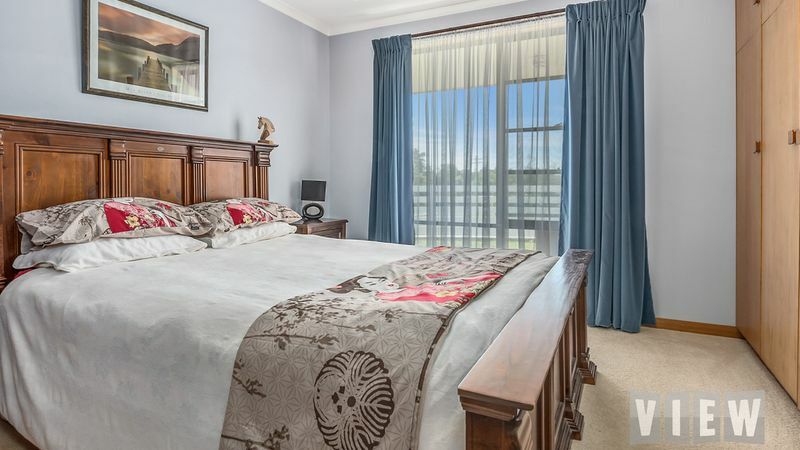 Through to the rumpus area or second living, there are two well appointed bedrooms and a powder room, this is an ideal area for older children, or extended family visits. 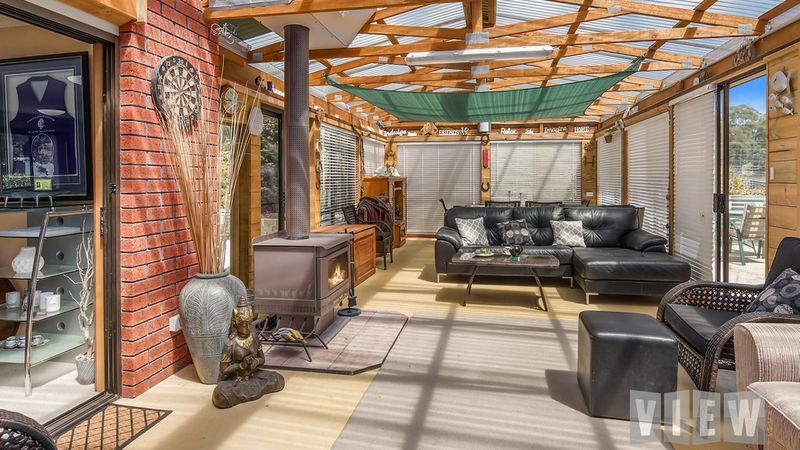 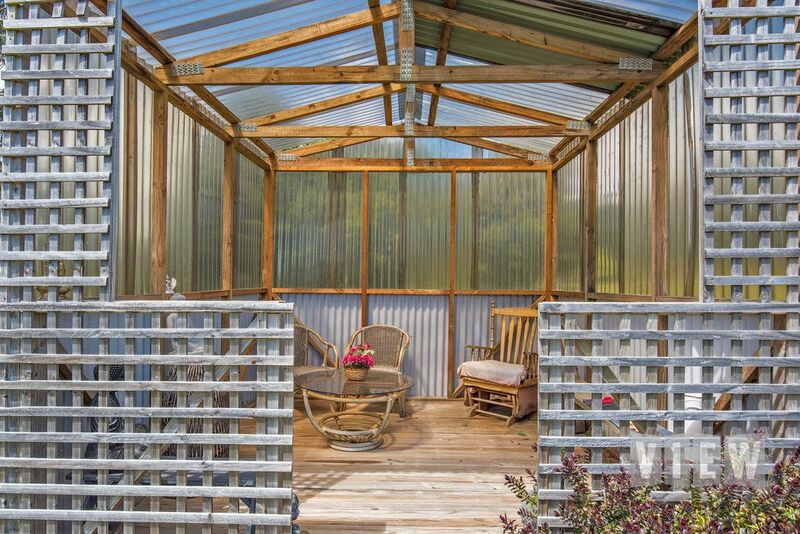 A fully enclosed outdoor lounge/entertaining area extends out from the dining through glass sliding doors and has a wood heater for the cooler months. 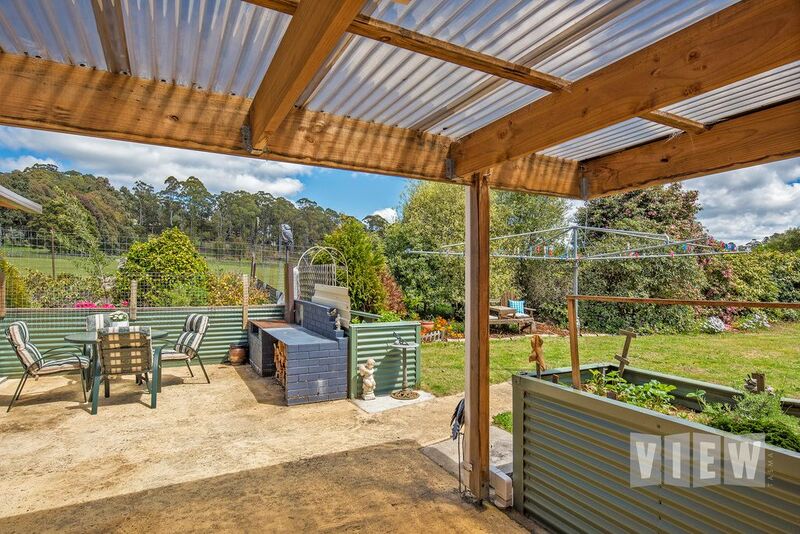 Further the entertaining out to the undercover BBQ area in established gardens with neighbouring deer. 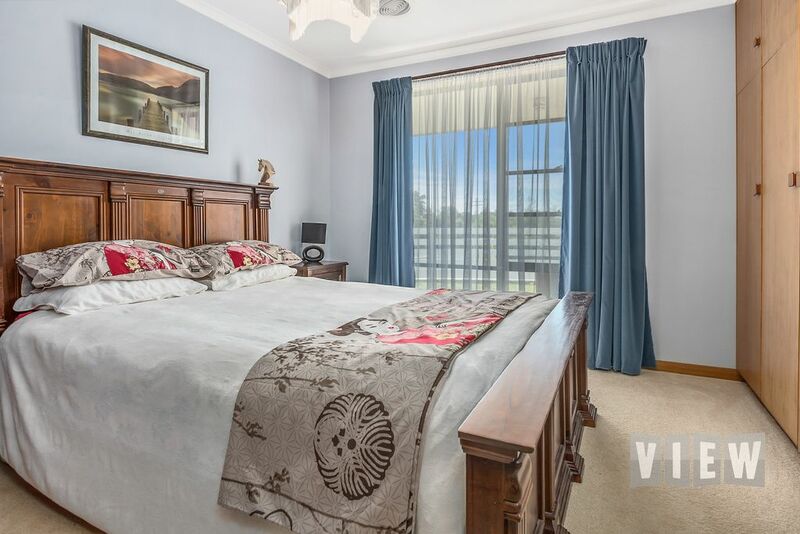 The master bedroom features an ensuite and built in robes whilst two of the other three spacious bedrooms also feature built in robes. 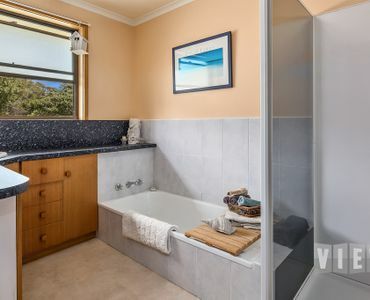 The main bathroom has a separate shower from bath, with a separate toilet. 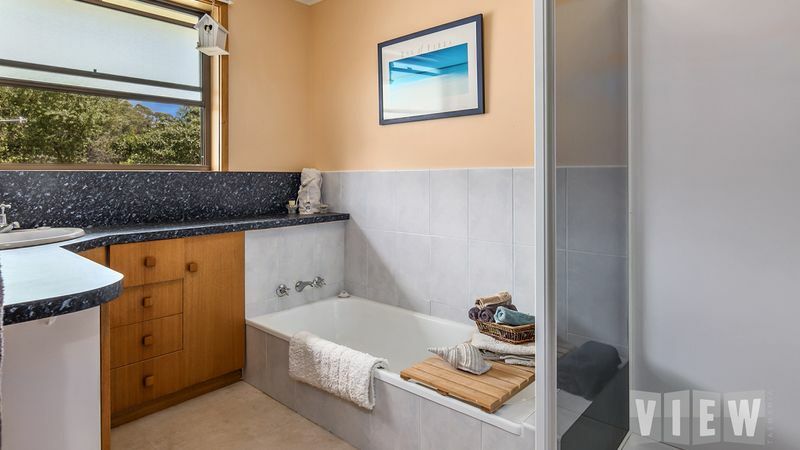 A large laundry room with plenty of storage options throughout the home. 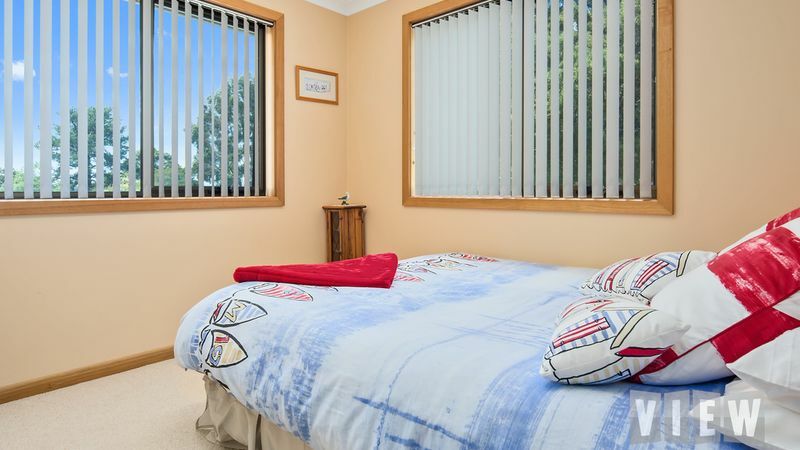 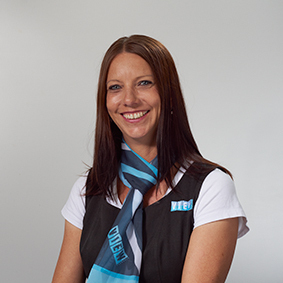 Kept comfortable all year round, with a 3 zone, Actron heating and cooling ducted system. 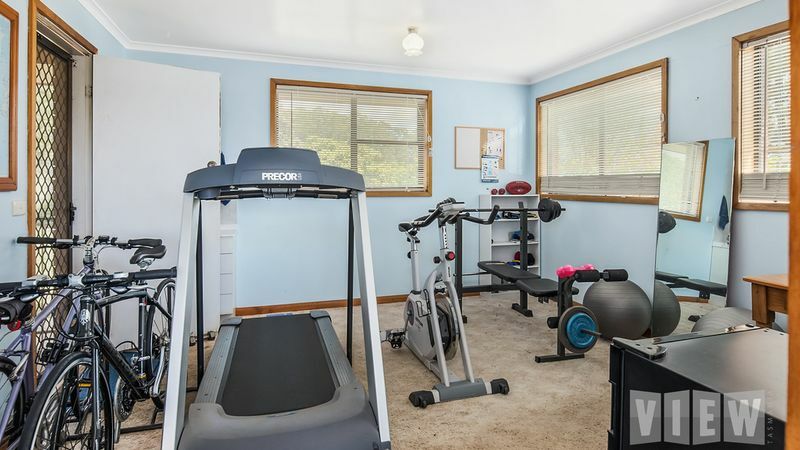 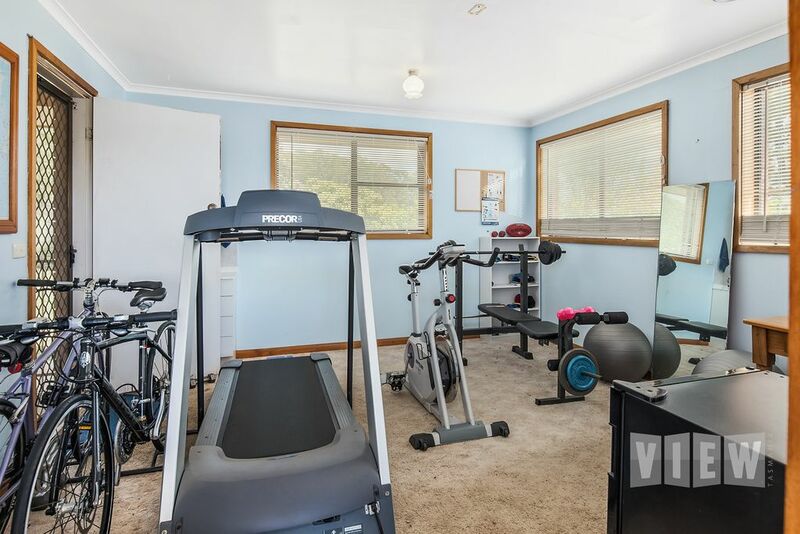 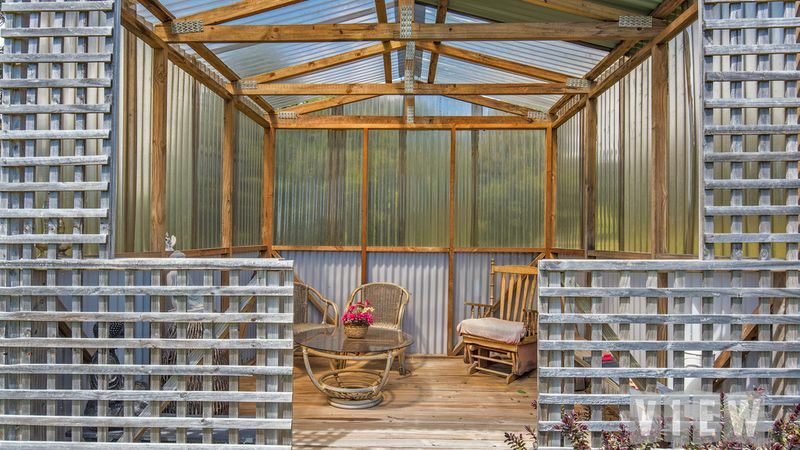 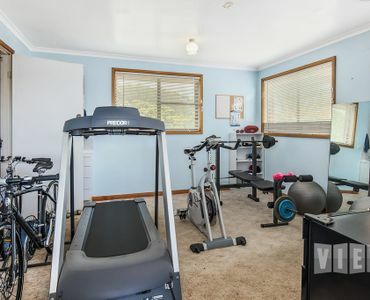 Outside there is a double co-joined carport with a teenagers retreat, gym room or office. 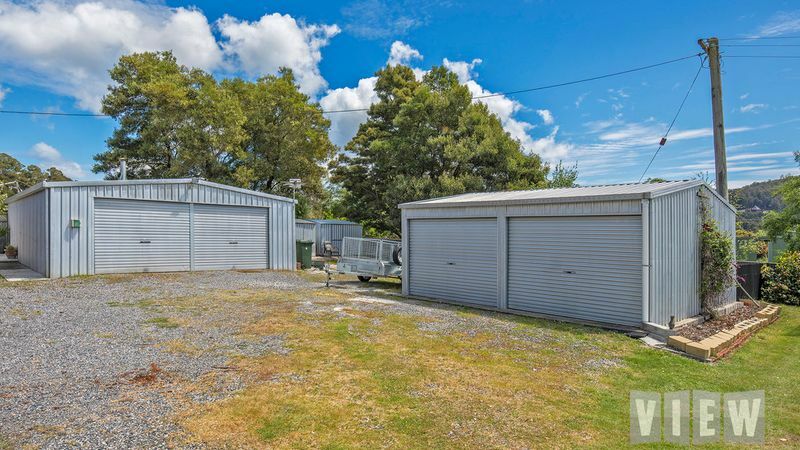 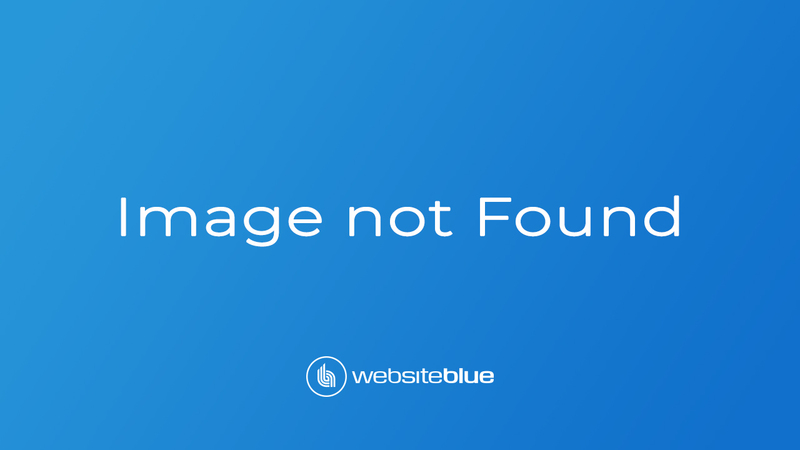 Two double car garages with remote control doors and 3 (3×3) zinc garden sheds and another smaller garden shed completes the parking and storage solutions. 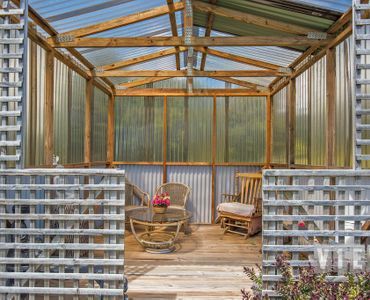 A fenced yard around the home is safe for pets and children to play. 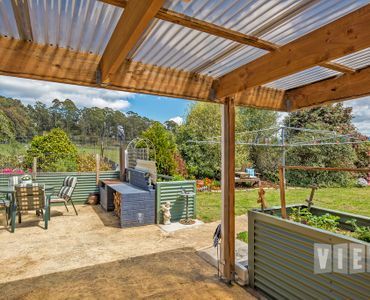 Low maintenance manicured gardens and grounds with established orchard and raised vegetable gardens with your choice of two enclosed gazebos in which to enjoy the grounds and views and seek protection from the sun. 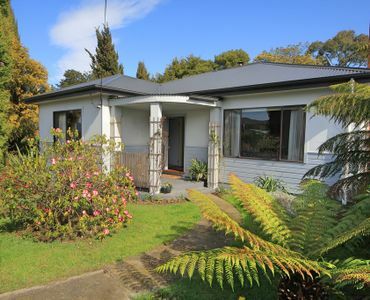 To VIEW this property Contact Dee Today.